*AdvaCare Fluconazole Infusions are GMP certified. **AdvaCare Fluconazole Infusions are manufactured in our facilities located in China, India and USA. 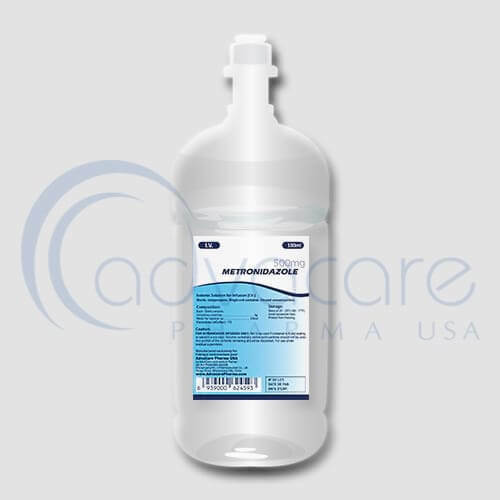 AdvaCare is a GMP manufacturer of Fluconazole infusions. Fluconazole is in a class of antifungals called triazoles. It works by slowing the growth of fungi that cause infection. Fluconazole infusions is used to treat fungal infections, including yeast infections of the mouth, throat, esophagus (tube leading from the mouth to the stomach), abdomen (area between the chest and waist), lungs, blood, and other organs. Fluconazole is also used to treat meningitis (infection of the membranes covering the brain and spine) caused by fungus. As with all pharmaceuticals some unwanted effects can occur from the use of fluconazole infusions. Always consult a doctor or healthcare professional for medical advice before use. Common side effects include: headache, dizziness, diarrhea, stomach pain, heartburn, and change in ability to taste food. Always consult your doctor or pharmacist before taking fluconazole infusions. You family history of certain heart problems (QT prolongation in the EKG, sudden cardiac death). Over dosage, application frequency, and treatment duration of fluconazole infusions should not be exceeded. Fluconazole infusions are not recommended for the treatment of infections due to inadequate efficacy. Consult with your doctor about any medications you are taking, before your treatment with fluconazole infusions.